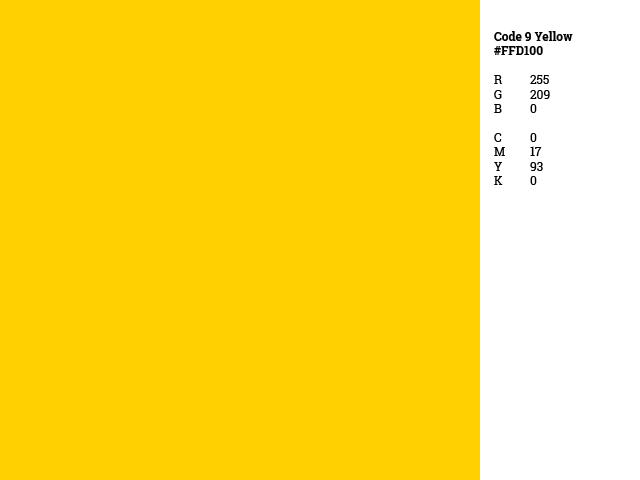 Brand Guidelines | Code 9 Security Ltd - Protecting Business in Hampshire. Update: Code 9 Security have announced a brand facelift in November 2018. The new brand assets are not yet available online through this Portal. For urgent copies of brand assets, please contact the client engagement team. Our brand is not just about our identity, it is about the trust that our clients invest in us, the loyalty of our people and the respect of our peers. As part of your licence to use our brand, you are not permitted to change, vary or otherwise alter any of our branding - and all materials must be approved by our directors or marketing team prior to publication.